Mice are pests that can bring a lot of diseases into a home. One mouse can carry a variety of illnesses and can quickly spread it to humans or pets. What’s more concerning is that when there is one mouse running loose inside a house, there are bound to be more. Homeowners who find traces of rodents running amok inside their homes often turn to setting up mousetraps to catch the sneaky critters. 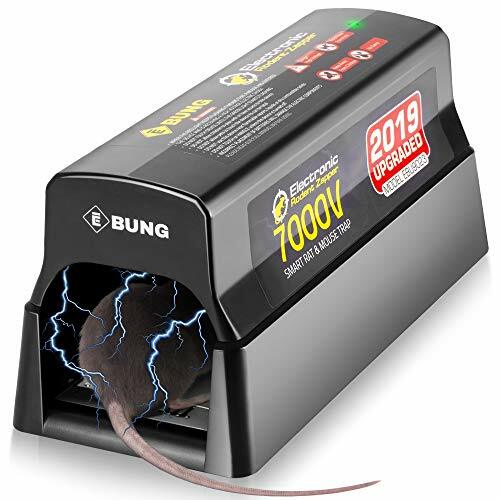 A humane mouse trap is commonly favoured, but regardless of type of the type of trap being used, there’s still the question what is the best bait for mouse traps. Peanut butter is one of the most popularly used mouse baits on traps because the spread seems to attract mice the most. Although, be careful when using sweets as bait on the traps because it might also lead to an ant infestation. Make sure to clean up and wipe away all the sweet residue the next morning and set a fresh trap the next night if unsuccessful or if you think there are more mice hiding. Freshly laid out traps are more likely to work than stale ones. Aside from sweet things, there are other baits you can put on a mouse trap to lure them in. Mice are also attracted to meats and cheeses, and here are some great choices. The theory behind using savory bait is luring the mice in with their sense of smell. Savory foods like hotdogs and bacon produce more smell than the sweet treats. You also mustn’t forget that soft cheeses should be on your list of what to put on a mousetrap to successfully catch them. Generally, mice go for pet food because it is commonly left unattended for long periods of time. If you notice that the mice in your house end up eating your pet’s food, clean out their bowls during the night and set the food on the mousetrap. They will more likely approach the trap and get caught thinking that the pet food is safe. There are times when mice are just too smart to fall for mousetraps and this can be a problem. If you notice that setting out one type of bait isn’t catching them, you can mix different baits to entice them even more. These are some good combinations to try. These are just a few examples of bait combinations you can try if your traps aren’t catching any mice. When you do set the traps, make sure that you aren’t putting too much bait on the trap. This can give mice leverage as they can reach the bait without necessarily reaching the trap and getting caught. Finally, mix it up where you set the traps. Mice are smart creatures and will eventually figure out a pattern. If you keep it random, placing different kinds of bait in different areas, you are most likely going to catch them all.